During the calendar year 2017, Florida issued more than 85,000 new permits for single family construction according to data provided by the National Association for Home Builders (NAHB). This means the potential buyers of these homes may need guidance for their mortgage needs. It is common for builders to seek out buyers before the property construction begins. 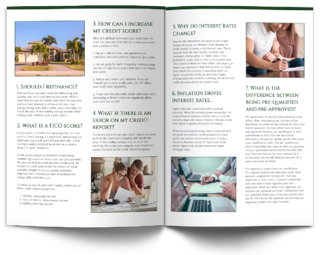 Buyers need to understand what options are available for new construction mortgage loans. Related Blog: If I Don't Qualify For a Home-Loan, What Are My Options? Many home buyers feel this is the best option because it offers more flexibility. This option is typically used when someone is building a custom home because it is easier to control the amount drawn down, allows for overruns in costs, and provides more options when selecting a construction to permanent mortgage. Although this option may be considered more complicated, and costlier because the buyer is paying two closing costs, there are advantages which cannot be ignored. One of the primary advantages to these types of loans is the overall cost of permanent financing may be lower because the borrower has more mortgage loan options. Often identified as a "construction to permanent" financing program, these programs offer borrowers a single set of closing costs. Once a borrower has found a piece of land, identified their builder, and had their mortgage approved, the building process is underway. Once the home is built, the mortgage is then modified into a permanent loan. There are some downsides associated with this type of loan including a lack of programs. For example, if the buyer agrees to an adjustable rate mortgage up front, and a fixed-rate mortgage turns out to be more feasible, there is no option for modifying the terms of the original approval. Additionally, if the mortgage contains a prepayment clause, the borrower may be tied into a loan they regret for a longer period of time. 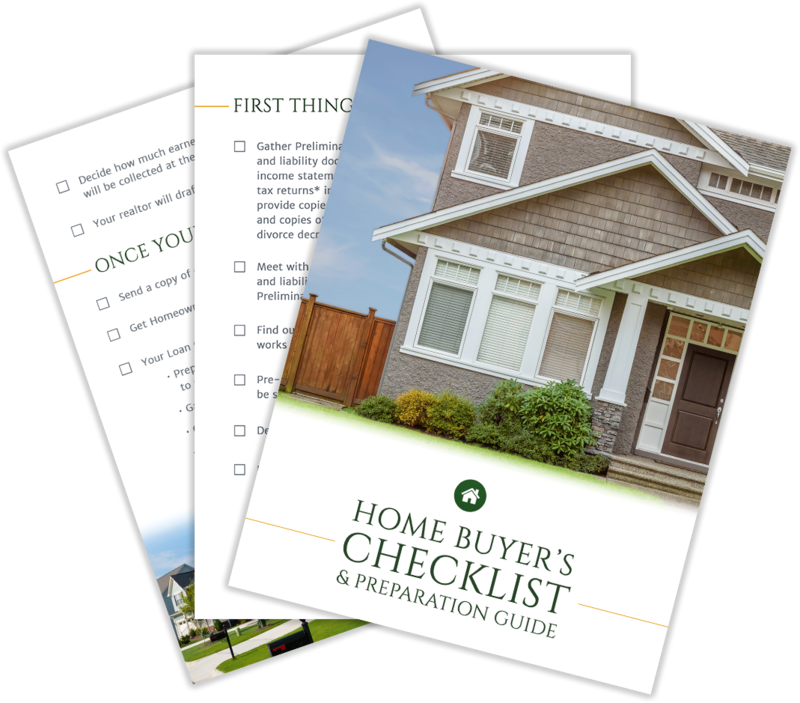 One of the more attractive options a buyer may have is to purchase their new home directly from the builder. In these instances, the builder secures the funding necessary to finance the construction phase. Typically, the builder works with the buyer to select a lot and design the property. The borrower must determine ahead of time the amount of a mortgage they would qualify for, so they understand how much cash they must have at the end of the construction phase as well as the amount of debt they will be carrying. 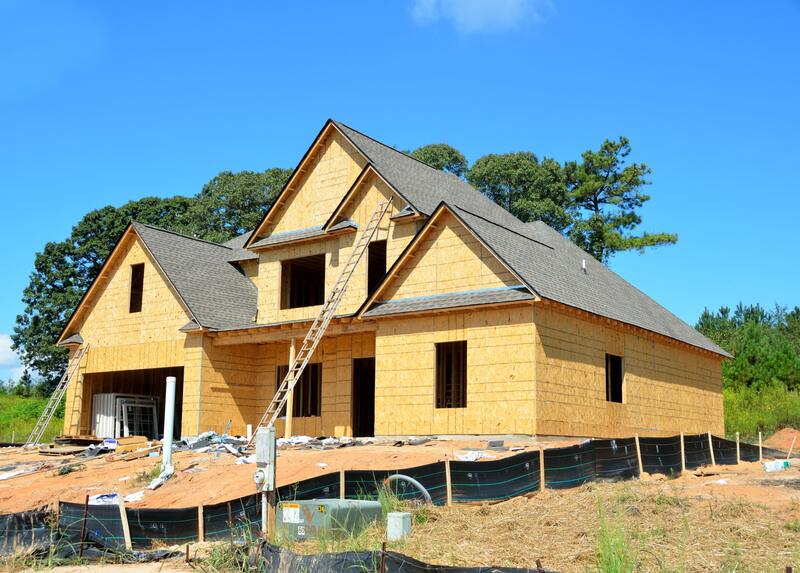 Once the construction is nearly complete, the new homeowner would begin the mortgage process. The biggest downside of this process is the additional price of the home. Generally, the market rate of the home at the end of the construction project is what the builder will be expecting as a sales price. This typically means if the building takes longer than anticipated and the real estate market heats up, the borrower could be paying more than they originally expected. The upside of using this option is the borrower can utilize any loan program including those backed by Fannie Mae, Freddie Mac, VA, FHA or others. This means borrowers may have more options to select from when seeking a mortgage. Since 2016, Florida has continued to experience significant growth and the number of new building permits issued show a significant number of people are interested in having a custom-built home versus buying a previously-owned home. At Lend Smart Mortgage, we are committed to working with first-time home buyers, homeowners who are considering refinancing, and real estate professionals who are looking for the right loans for their clients. We will always make sure you get the best loan at the best price to meet your needs. Contact Lend Smart today and find out why choosing us is the smarter way of doing business.